2014 Saleen 351 Mustang is Officially in Production! 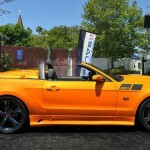 Saleen officially restarted his brand and it was only a matter of time when his company would unveil its first 2014 Saleen 351 car project. 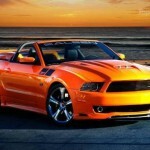 At this year`s LA Auto Show Saleen launched its return model, the Saleen 351 Mustang. 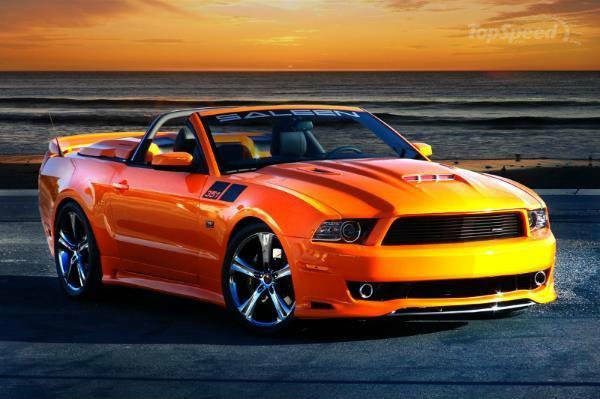 This model is based on the 2013 Ford Mustang and the name comes from the engine under the hood, 351 cm3/inch V8 engine modified to deliver a lot more than a basic Mustang. 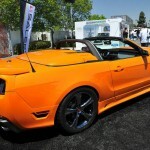 Furthermore, Saleen is offering many other updates to the exterior and interior as well as updated suspension and braking system that are transforming the Mustang to real beast. 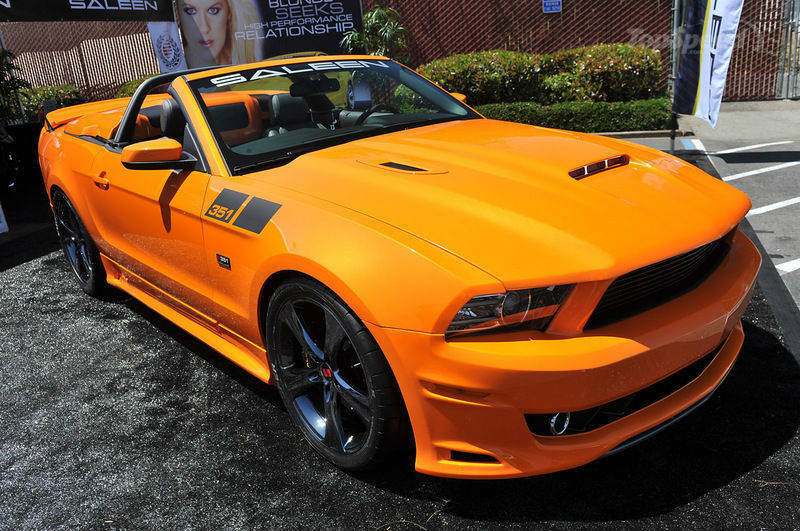 Saleen 351 is officially in production and the tuner has unveiled plenty of new details. 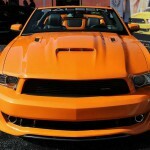 Check out these amazing five new Saleen car models, one of the best on the market! Click on this link!